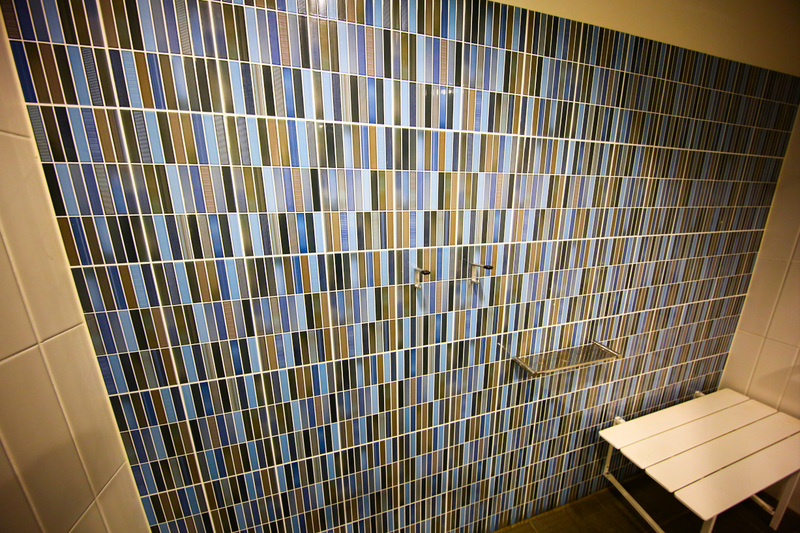 Express Tiling worked in close collaboration with other tiling companies for the completion of this project. 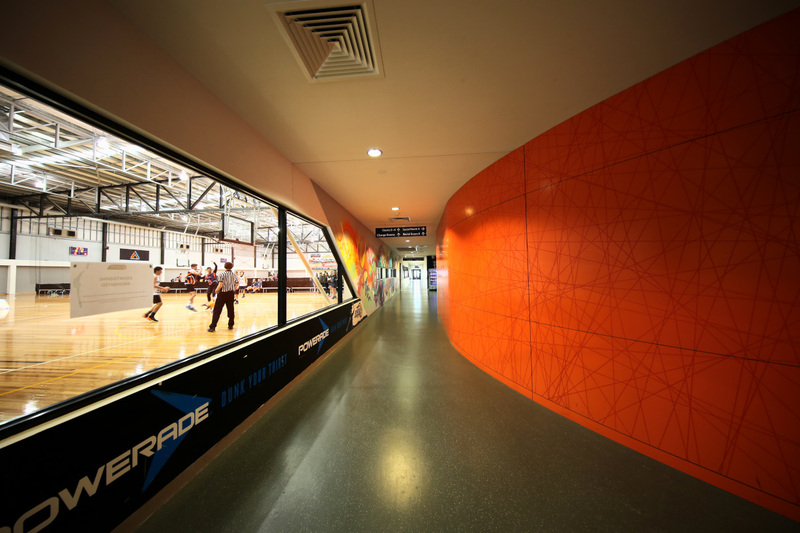 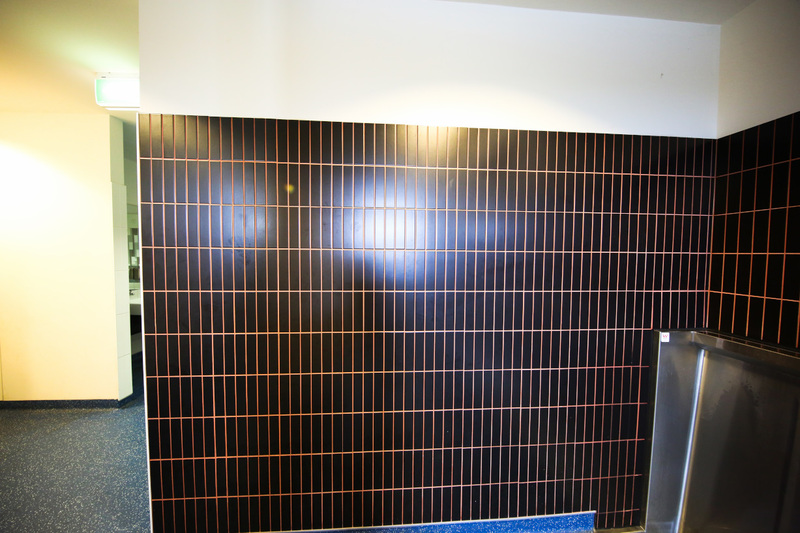 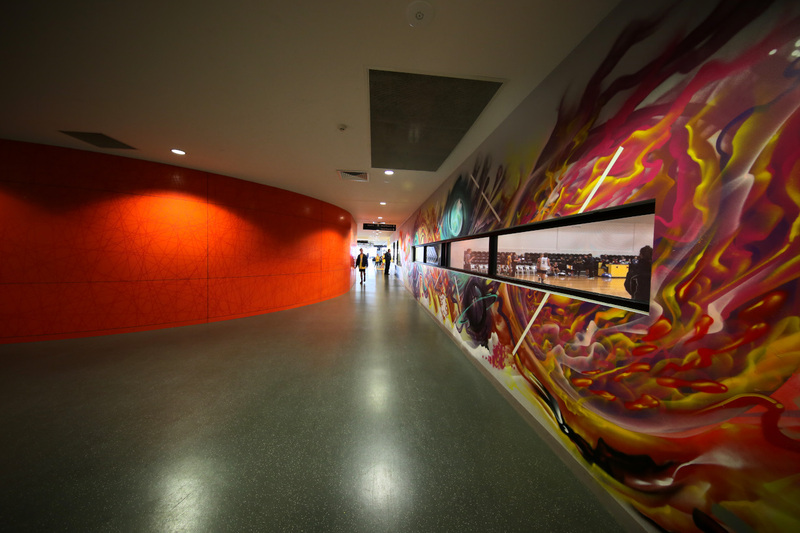 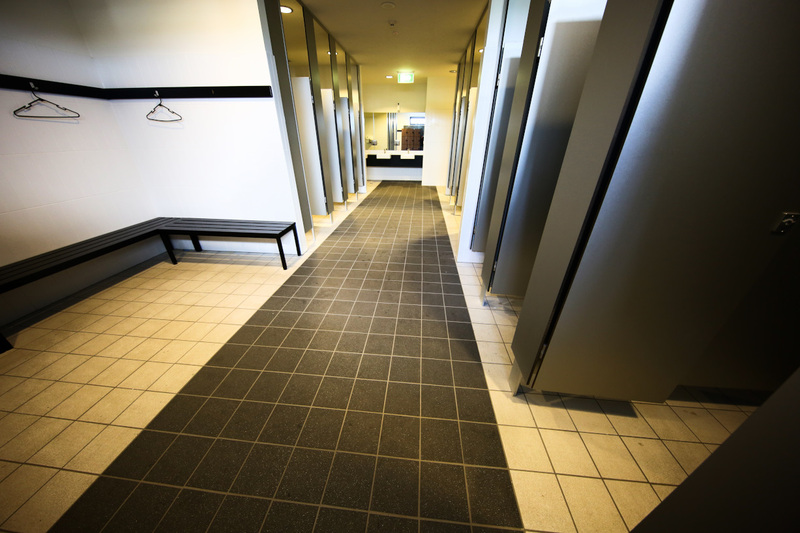 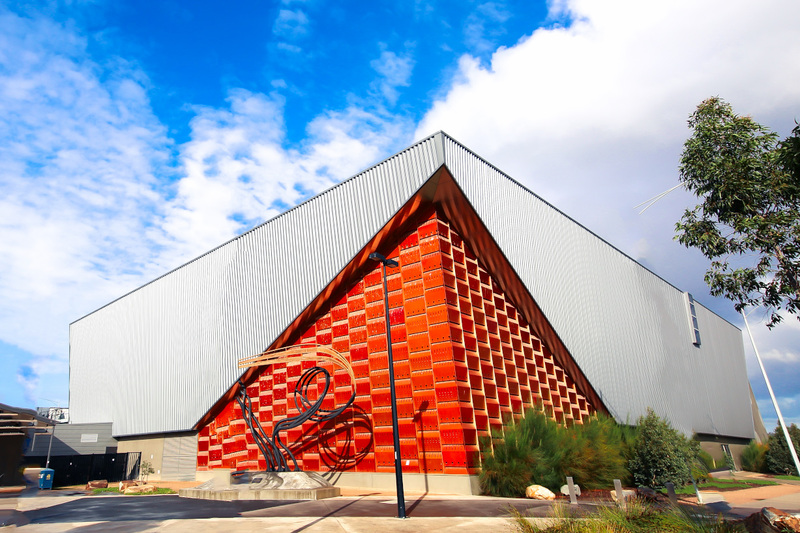 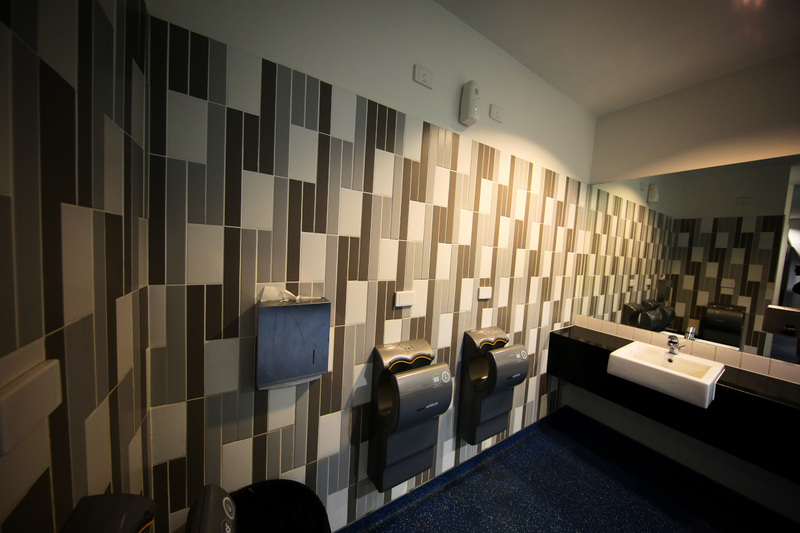 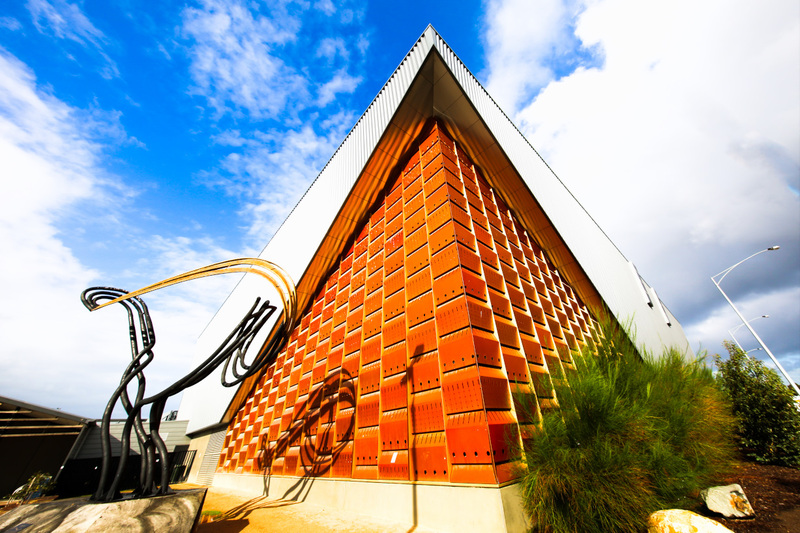 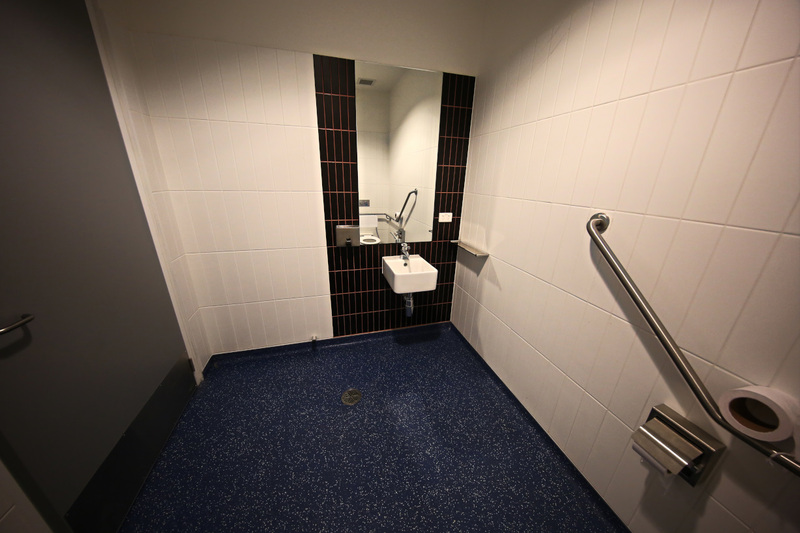 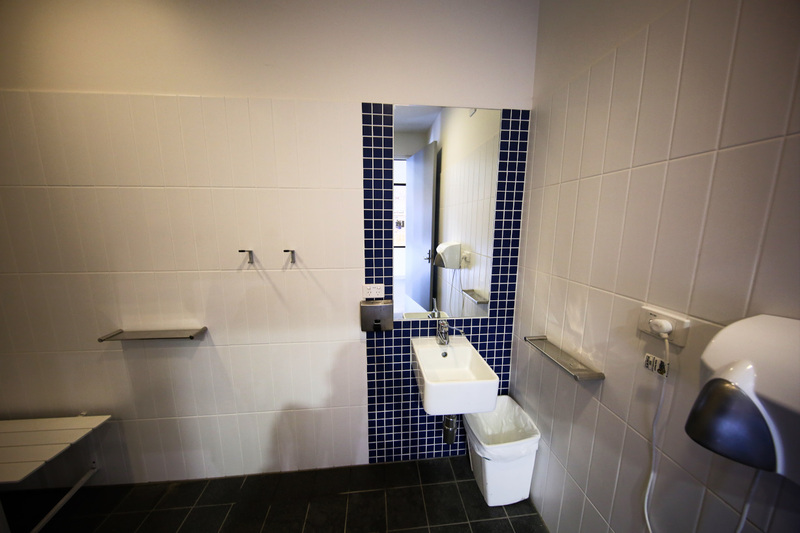 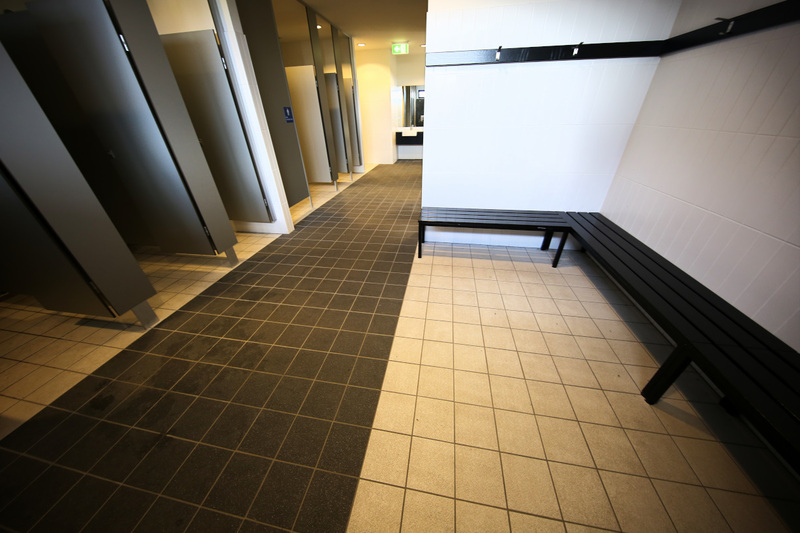 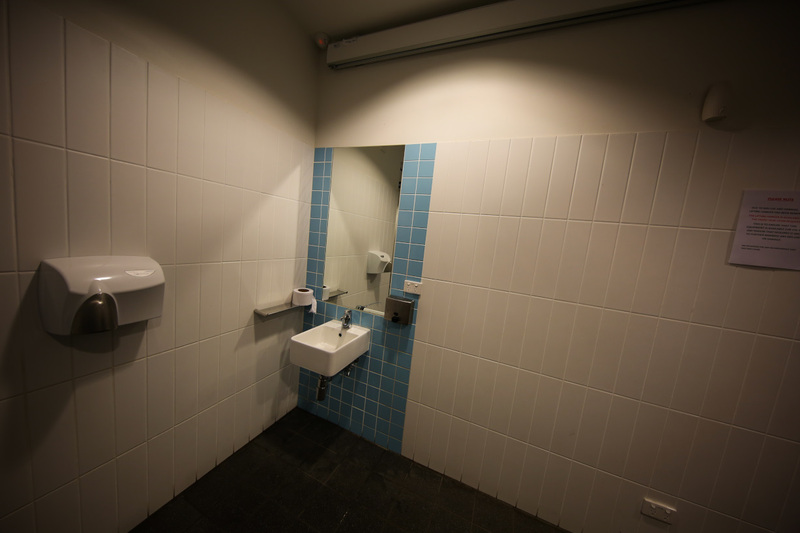 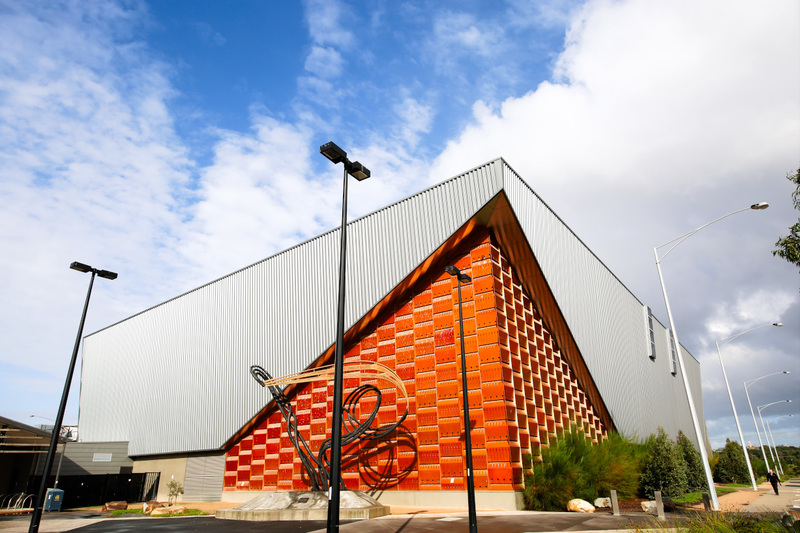 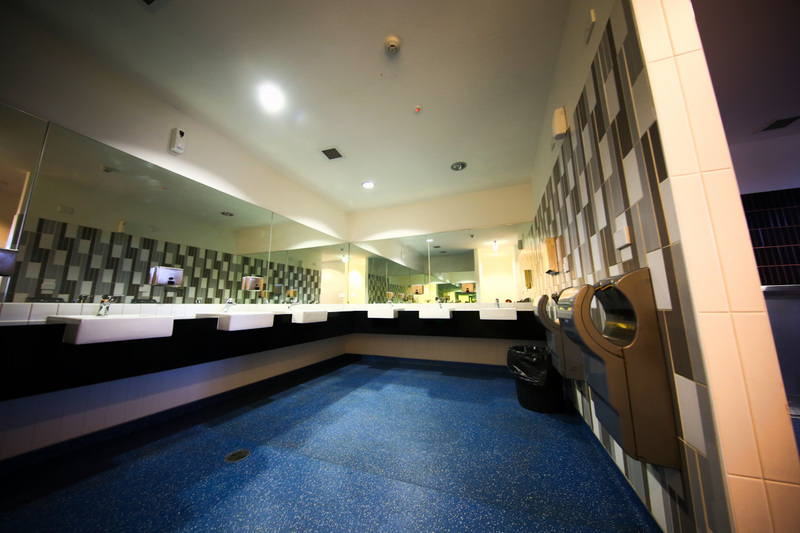 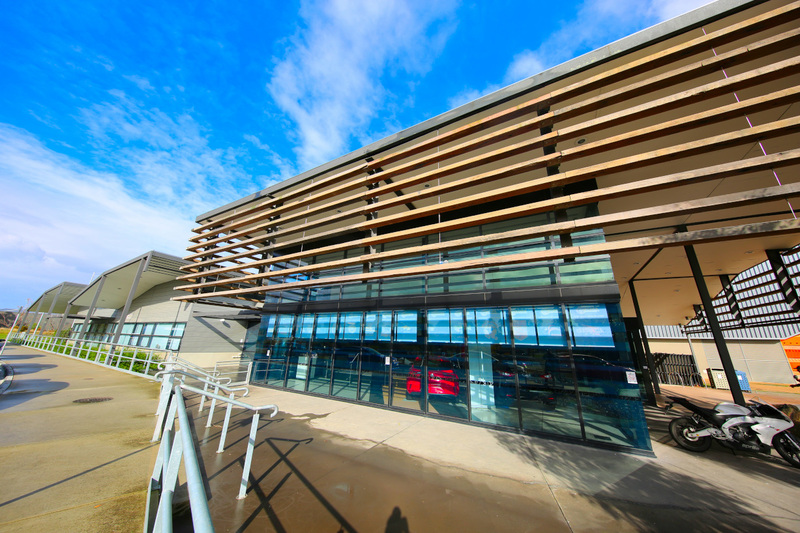 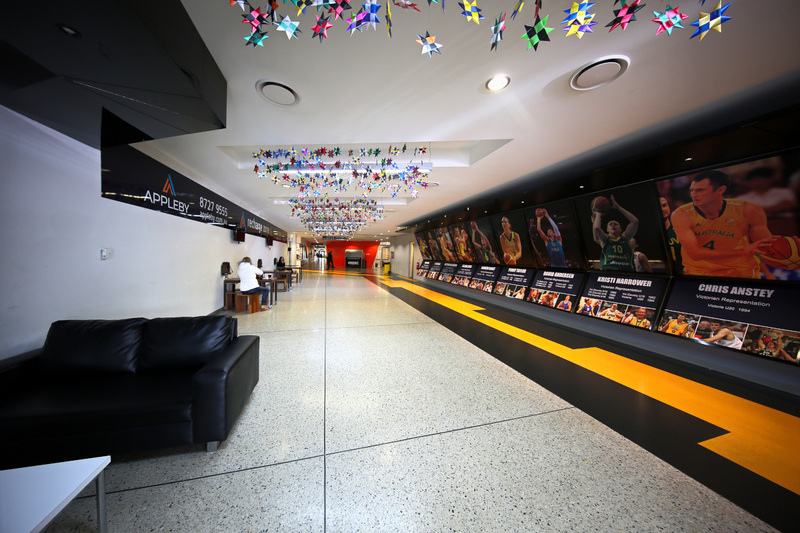 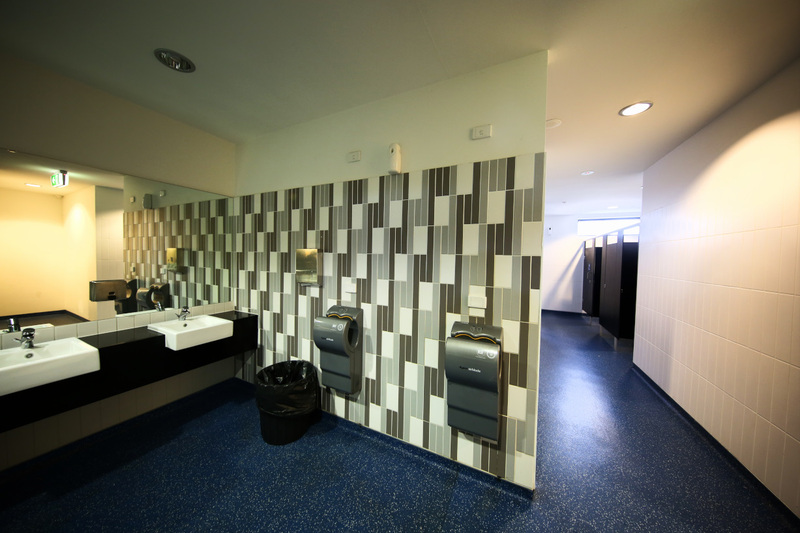 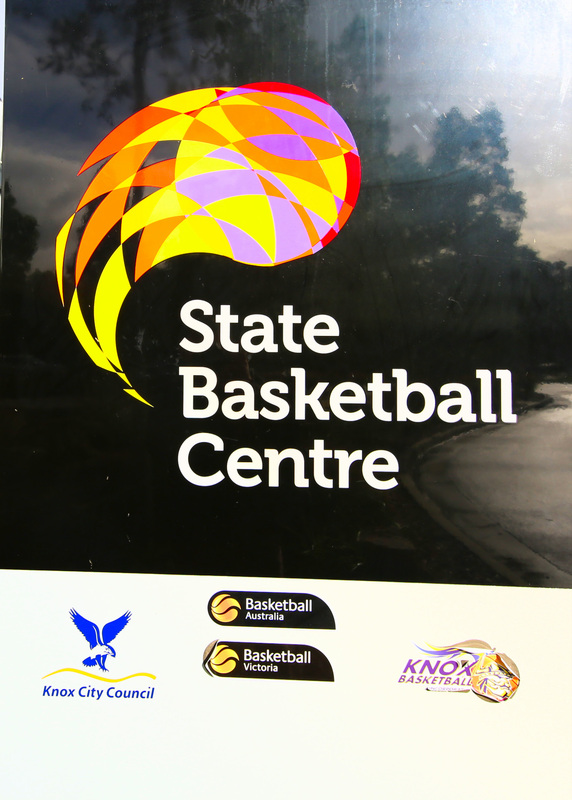 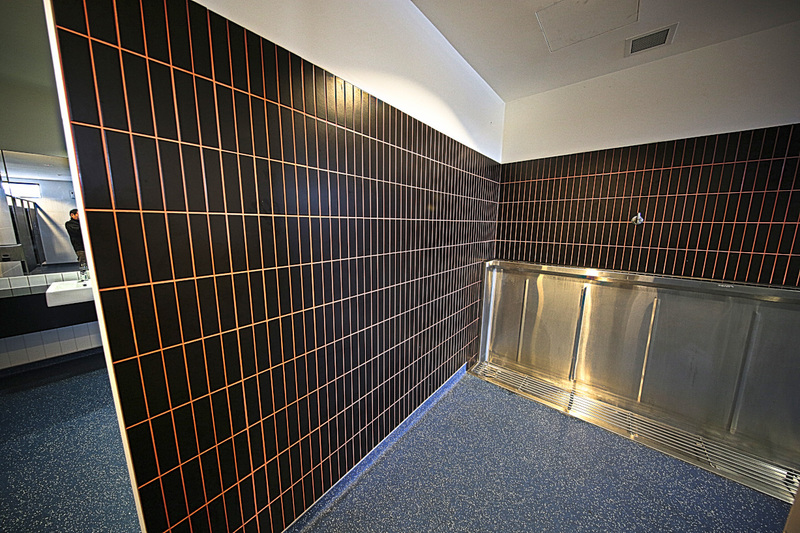 We were engaged to undertake a wall and floor tiling in Wantirna state basketball centre. 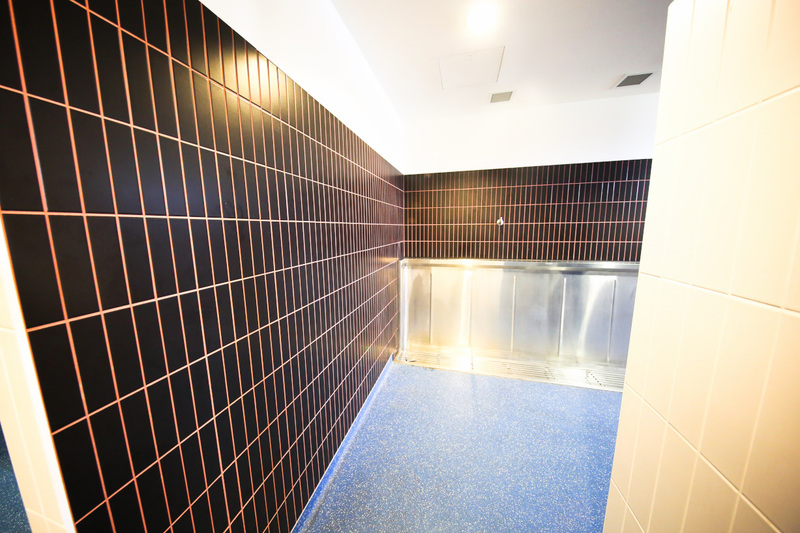 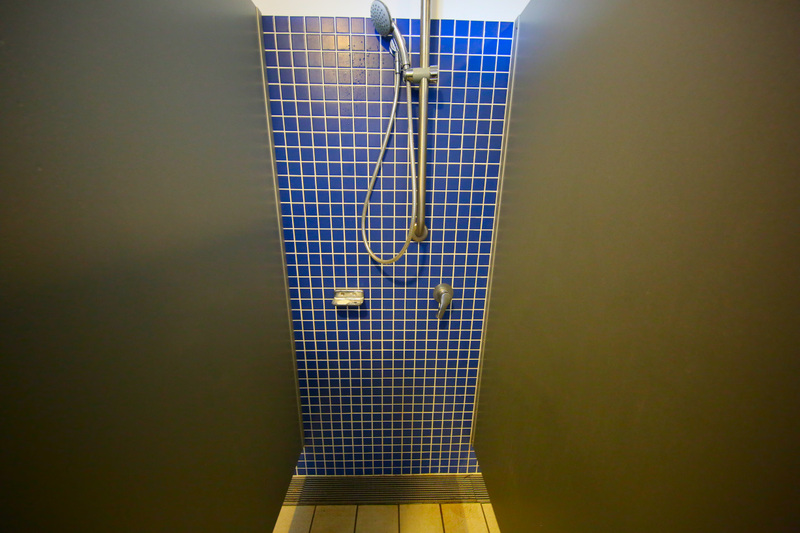 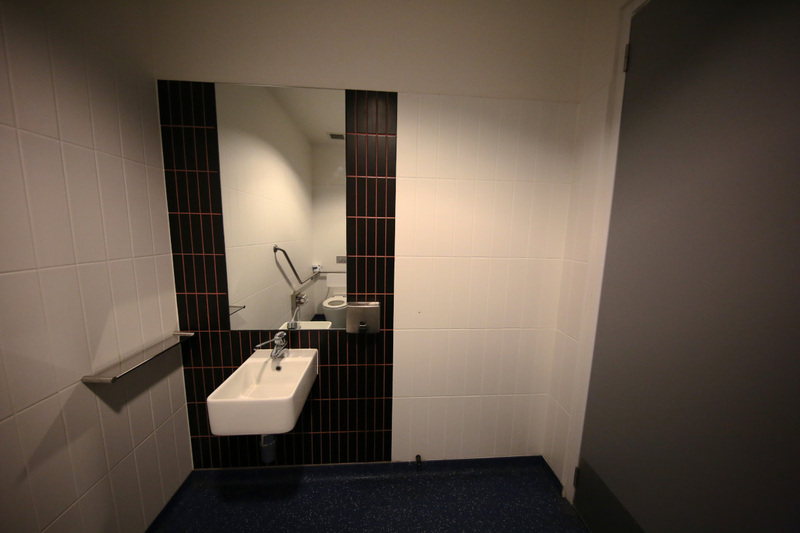 Express Tiling was required to be pro-active and responsive on site to ensure the clients ever changing needs were accommodated in full. 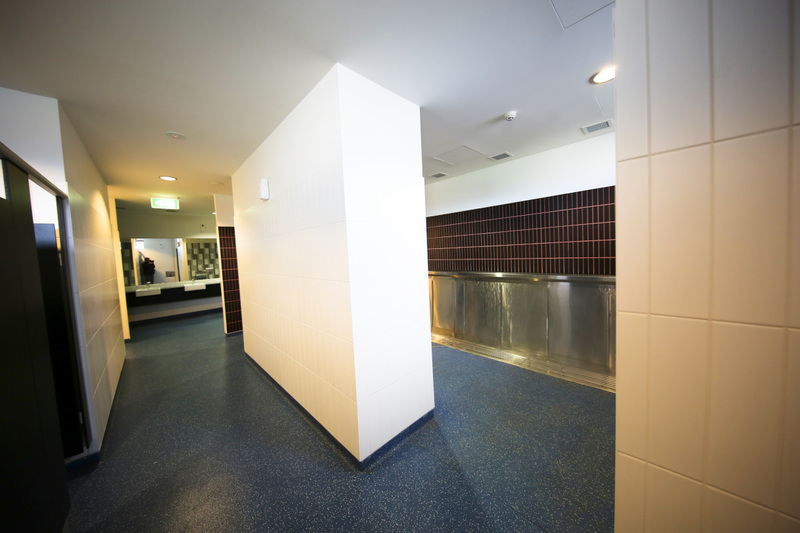 Teams worked thoroughly to meet client’s satisfaction.